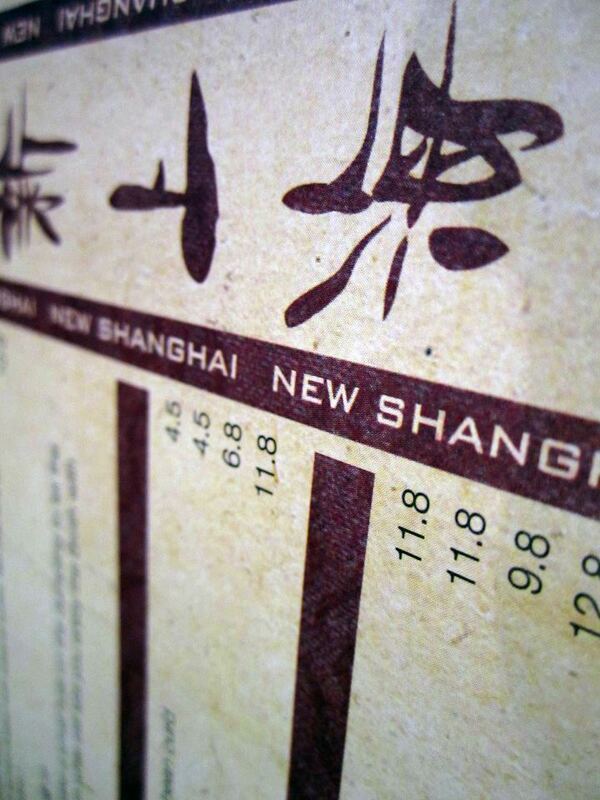 New Shanghai is one of the restaurants we love to go to for our fix of Chinese food, they make very good food at an extremely reasonable price. Though I have to admit the food isn’t as great as places such as Din Tai Fung. We’ve been to the Chatswood, Bondi and Ashfield branches and all of them are consistently good with the same pricing on their menus. 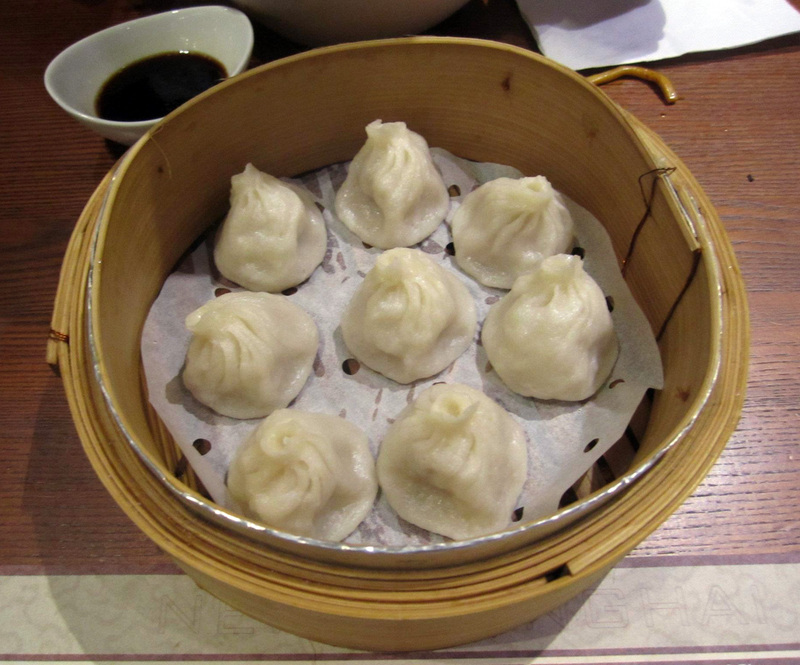 The Xiao Long Bao is great and filled with soup but the best part about the menu is that they have many dishes that other places don’t have including pan fried dumplings and boiled pork chive dumplings. They also provide a lot of interesting items on the menu (it’s actually quite expansive) which aren’t specifically Shanghainese cuisine. 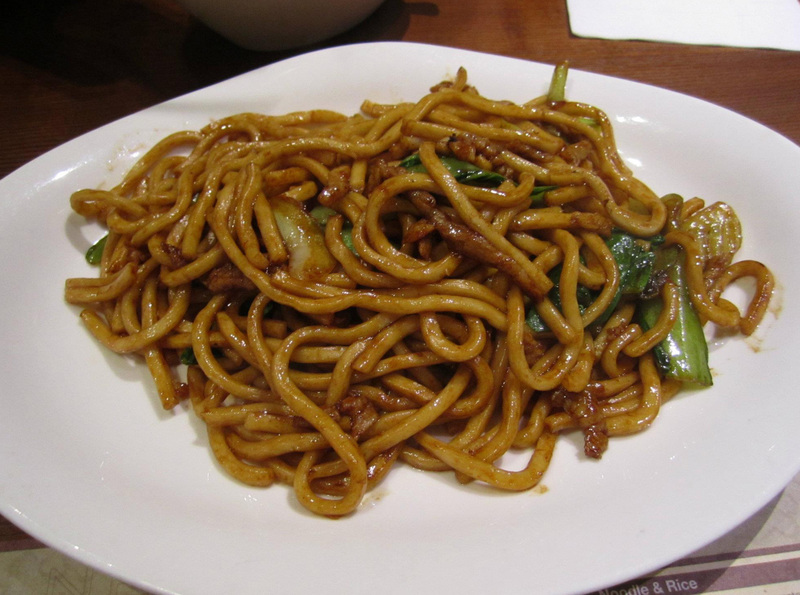 We generally order Shanghai Noodles here as they’re tasty and have little oil compared to some places we’ve been to. They also come with fresh tasting vegetables which we both love. 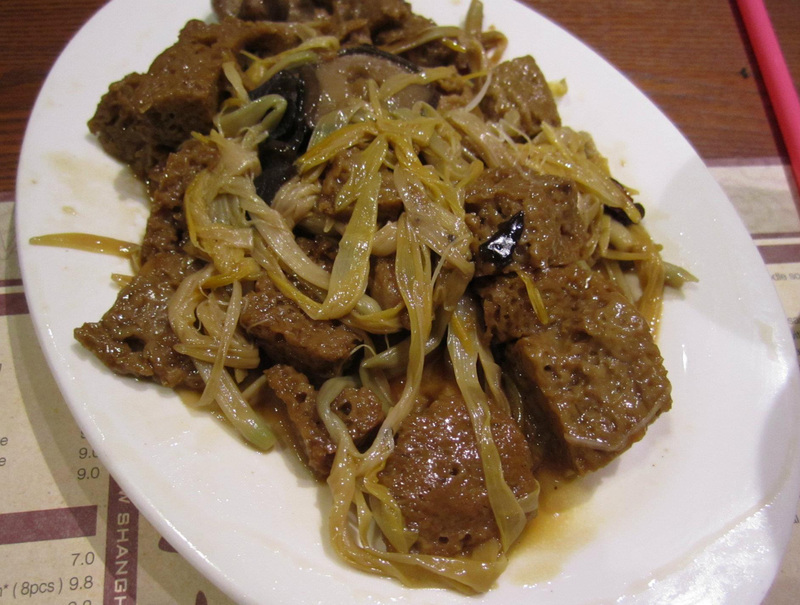 We ordered this dish at the Chatswood Branch as they were out of stock for Mushroom based Entrees. It turned out to be a sweet and sour dish but I actually loved it and would order it again. New Shanghai makes these perfectly with the best mix of soupy inside and crispy outside. 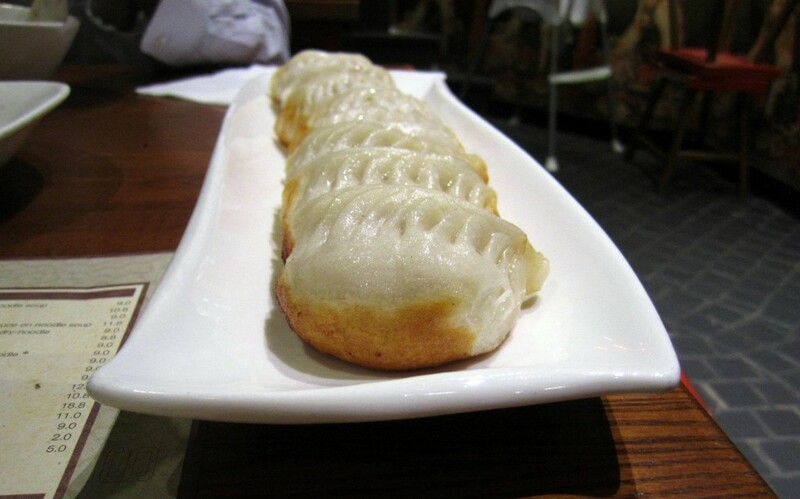 This dish is quite similar to their pan fried Pork Chive Dumplings and Pork Buns which are all juicy inside and full of flavour, definitely something we always order when we visit.